A sixteen-year-old girl was murdered by an illegal alien monster and the Big Media of the United States doesn’t care. How much longer will we allow our government to fail us? How many more of our daughters, sisters, wives, and mothers need to be killed before we have had enough? During our Brownell’s Bullet Points segment we continue with the fourth installment for National Preparedness Month. This week we will consider alternate sources of power and electronics. Also, we for our SOTG Homeroom from Crossbreed Holsters, we will consider using our defensive arms in the real world, not the static range. Do you have the confidence and skill to use your firearm if there was a good person between you and the deadly threat? An illegal alien from Guatemala has been charged with stabbing to death a 16-year-old girl in Long Branch, New Jersey. 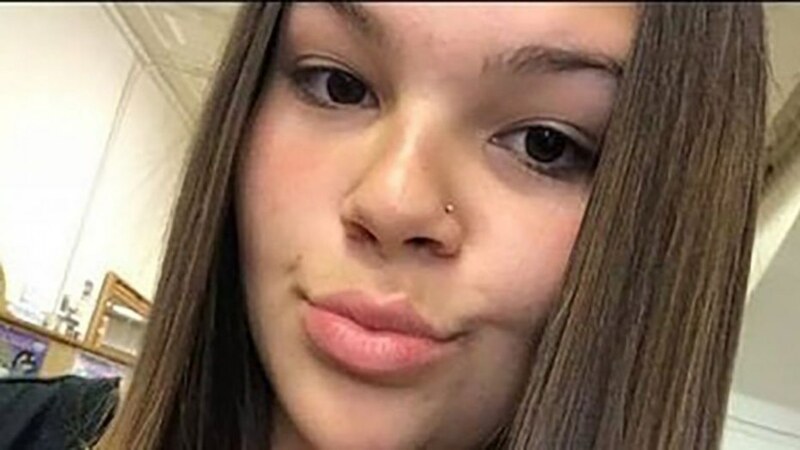 Bryan Cordero-Castro, a 20-year-old illegal alien, has been arrested and charged after allegedly stabbing to death 16-year-old Madison Wells, according to the Monmouth County Prosecutor. Police say Wells was stabbed to death by Cordero-Castro on the night of September 8. Investigators said the illegal alien stabbed her at a residence, blocks away from her home in Long Branch. When police arrived on the scene, Wells was taken to a nearby hospital where she was pronounced dead.